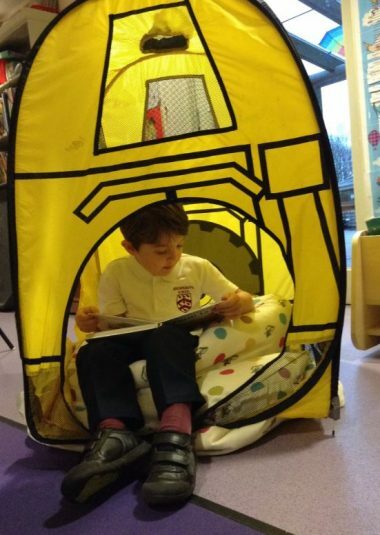 CHILDREN at Bromsgrove School’s Nursery enjoyed listening to teachers read their favourite tales during National Storytelling week, writes Ryan Smith. 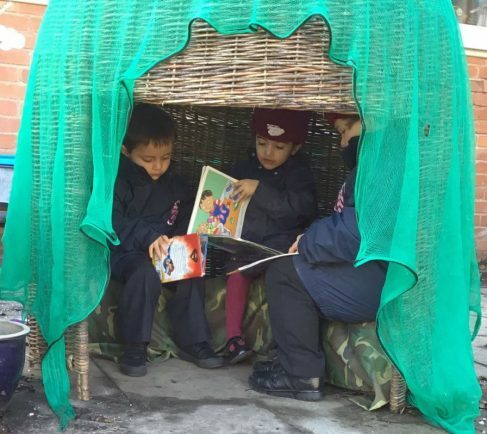 Youngsters were treated to various readings in different places around the pre-prep school throughout last week, including a story in an outdoor classroom. 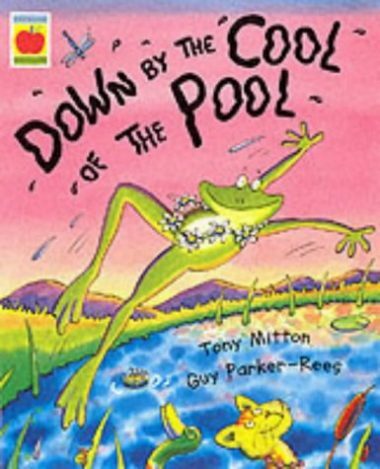 The children chose Tony Mitton’s Down by the Cool as their favourite story of the week. 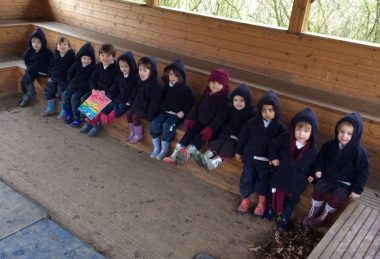 The nursery was one of thousands of schools across the country to have taken part in 19th annual storytelling week.